Going home in a week! I will be back to Quanzhou, China on December 13. I haven't been home for a year now. I miss my family. I miss my friends. And I miss... food! As I talked about in my first blog post, food from Quanzhou are very light flavored. Because we enjoy the original flavor of the food, I can sometimes boil vegetables to eat without any sauce. The food I miss the most is a type of slender noodles that is very soft. It's more like drinking soup than eating noodles. I wanted to embed a video here to show how it's made, but I couldn't find one. Here I found this: my favorite drink in Quanzhou!! It's everything I could ask for in Summer! It's honey water plus four well-cooked complements or fruits. I usually order watermelon, red beans, Yuyuan and grass jelly. Because we get to choose four complements, it's called four fruit soup. Also, different from other cities in China who cook Zongzi only on Dragon Boat Festival, people in Quanzhou cook Zongzi all the time. It has become a characteristic in Quanzhou. Here is a video about how Quanzhou residents cook Zongzi and how they value traditions. Starting next week, I will be taking photos of food in China. 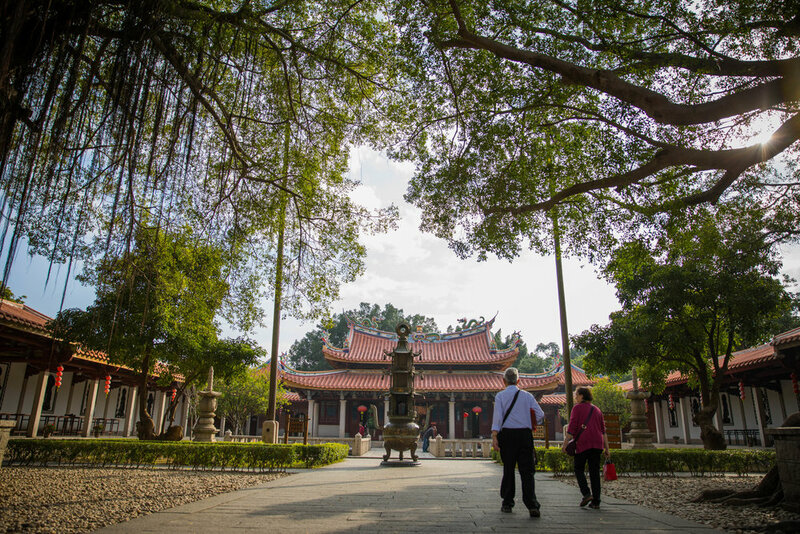 Hopefully, I will also produce a couple of videos on Quanzhou's culture. Although Chinese people don't celebrate Thanksgiving, I enjoyed this break because I am too busy this semester to have enough sleep-which is basically what I did during this break. I did not travel. I went to St.Louis to pick up my boyfriend who came from Berkeley to visit me here in Columbia, and I bought a lot of ingredients from the Chinese supermarket. We had dinner in St.Louis on Wednesday. The restaurant we went is called Seoul Garden, and it's famous because of its barbecue buffet. They used to have the customers do the barbecue themselves, but since the fire department changed the code, they have to instead cook the barbecue for the customers now. Other than the barbecue, they offer unlimited small dishes of appetizers. I bought some fresh shrimp and cooked them the next day. Also tried to cook red wine beef! Beef, red wine. Cook them together for 2 hours. 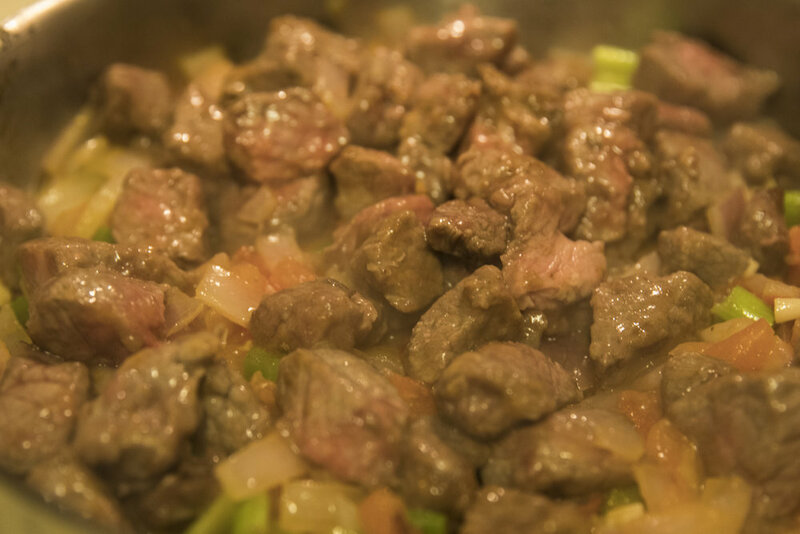 Add some potatoes and carrots after cooking the beef for 40 minutes. Sushi is growing in Columbia. I am Sushi Burrito opened in downtown this year, and Bonsai Sushi opened this month! It's located in where used to be the "small Wal-mart," and right next to Thai Express. And! It's owned by the same owner of Thai Express. Now he has a place for people to get fast food and another restaurant for people to sit down, have a conversation and enjoy dinner. I ordered Shrimp Tempura Udon, and this is the shrimp tempura. This is the udon without soup- they brought the noodles to us this way because the longer the soup is soaked in the soup, the softer the noodles will be. Ideally, we would want the noodles to be chewy, so they brought the soup seperately. When you're ready to eat the noodles, just pour the soup on them. I recommend this restaurant 9/10. They offered us to draw lots through picking up chopsticks and get a discount. We got 20% off! Go try it! It's cold enough for hot pot! It's windy. It's cold. The leaves turned red this week- exactly the color of the peppers in a hot pot. My family usually has hot pot for our new year dinner because eating hot pot takes a couple of hours, and that is perfect for our family members to talk about what happened this year and the expectation for next year. Especially, when family members who work/go to school in other cities come back to Quanzhou, we need some time to catch up with each other. It's two kinds of soup on fire, and it comes with all the raw ingredients we ordered. We had Spinach, potato slices, mushrooms, noodles, fish slices, pork and beef. And we just put whatever we want to eat into the pot in the order we want them, and we wait for 2-5 minutes. We don't put everything into the pot at once because the art of eating hot pot is to keep everything fresh and hot when we eat them. So we cook them a few minutes before we eat, and while cooking, we just talk and have a great time smelling, expecting the food. How do Chinese people eat Chicken wings? I figured out that Chinese people are very into the "healthy trend." The root of our food culture is heavily related to what we believe is good for our body. 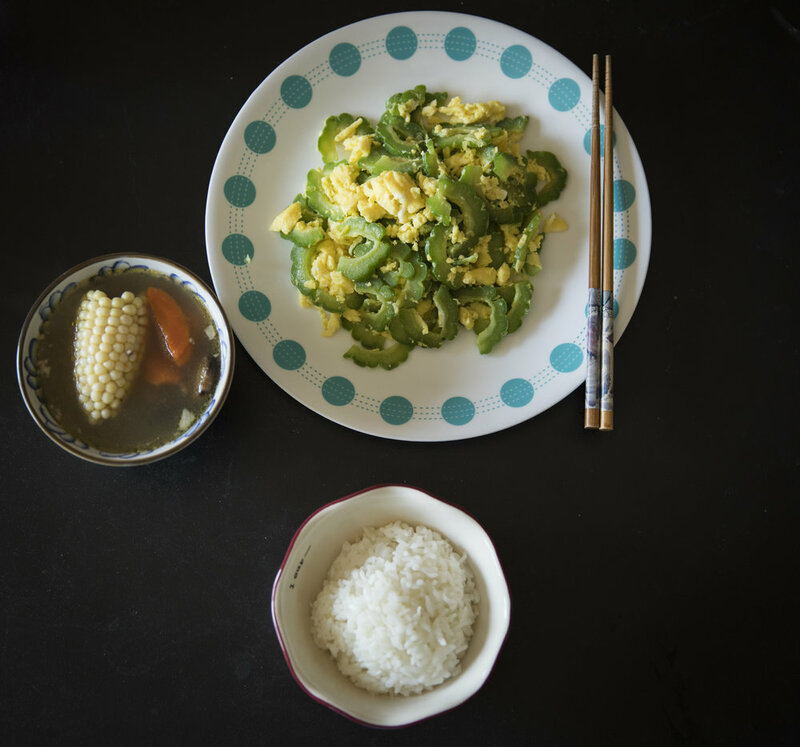 So as a kid, I was not allowed to drink a lot of coke, and my mom (she was not the one who innovated this dish, a lot of parents in China cook it.) decided to cook me Coke Chicken Wings instead of giving me the coke to drink. This weekend, I cooked the Coke Chicken Wings for my friend DJ Pointer, who is an expert on eating chicken. So, I seasoned the chicken wings with some soy sauce and gingers for 20 minutes. And then, heat some oil with red peppers and peppercorns before I put the wings into the pot. After putting the wings and soy sauce into the pot, pull a half bottle of coke into the pot as well. Cook them together for 20-25 minutes using medium fire. And then switch it to high fire and cook them for 5 minutes. The Coke Chicken Wings is done! This is a busy week with two videos to edit and a mid-term exam to take, and on the other hand, I have to finish a feature story. However, the busier I get to be, the more I insist refusing to eat out. Okra: I simply cooked the okra with boiled water for 8 minutes, and heat the oil with some garlic, red peppers and peppercorn. 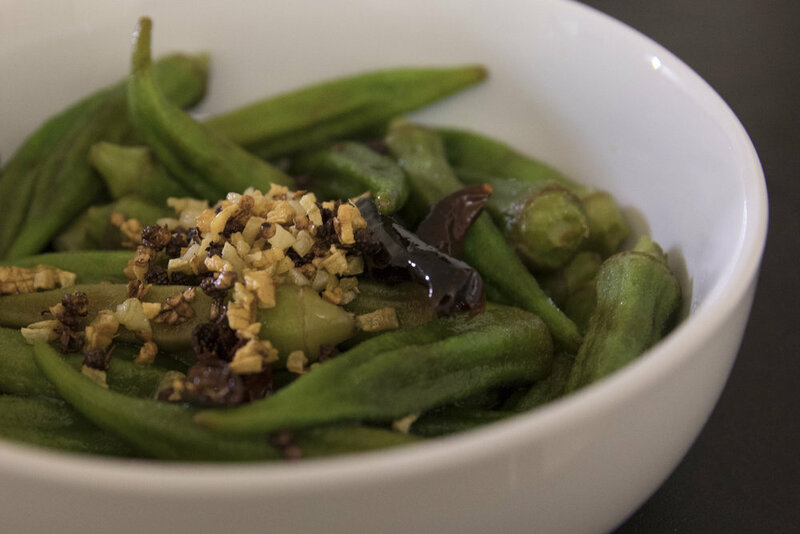 And then, I just put the okra in some soy sauce and pull the hot oil on the top of them. The dish didn't take me long, but it's tasty and healthy- which is exactly what I want in a busy week. Asparagus: I cooked them similar to how I cooked the okra, but I only cooked them with boiled water for about 5 minutes. Brassica Juncea: On the weekend, My friend DJ and I decided to treat ourselves, and we went to my favorite restaurant House of Chow. We ordered some Brassica Juncea. She did appreciate the seasoning for the vegetable, but she does not like the taste of bitter that's within the Brassica Juncea naturally. In my hometown Quanzhou, many people like Brassica Juncea because they believe eating them is healthy. We often fry rice with Brassica Juncea, while DJ said she completely does not understand why we would do that to ourselves. We also ordered Shui Zhu Niu Rou (they haven't come up with an English name yet.) This dish is originally from Sichuan, but since House of Chow does more Taiwanese-style food, they cook it slightly differently. They use more peppercorn so our tongues got frozen very easily, but that's why I like the Shui Zhu Niu Rou from House of Chow instead of other restaurants in town. Preheat oven to 400 degrees. Line an 8x8 baking pan with foil. In a small bowl, mix oats, flour, brown sugar and cinnamon. Cut in butter with a fork or pastry cutter until the mixture is crumbly. Set aside. Cut off the tops of the apples and, with a melon scoop or spoon, scoop out the core of the apple. Make sure to remove all seeds, but leave the bottom in tact so that you have an apple "bowl." Place two caramels in each apple, and sprinkle with cinnamon (1/4 tsp. for each). Generously sprinkle with the crumb topping. Add candy sticks to apples. In a medium saucepan, bring water to a low simmer. Combine 3 cups white sugar and ½ corn syrup. Add 1 tsp. 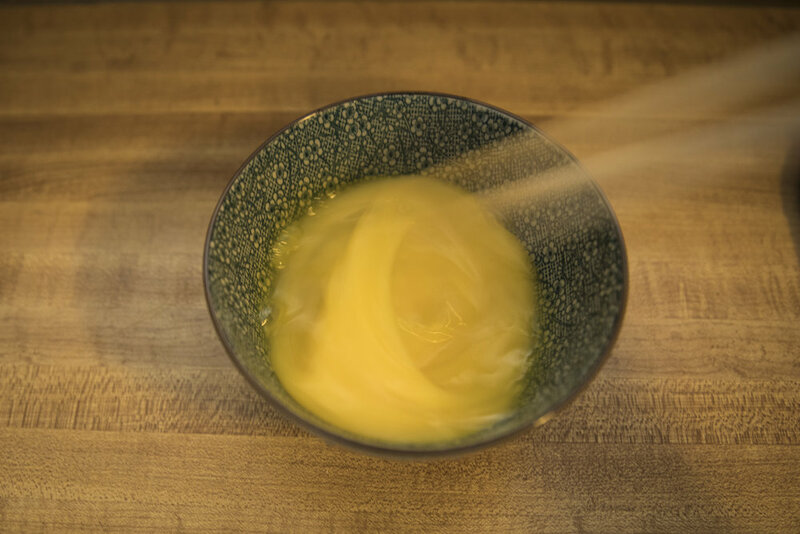 of vanilla to the saucepan with a hint of gel food coloring. Cover dip-dyed apple in corn syrup. Dip to cover in edible glitter or sprinkles. This weekend, I traveled to California and visited my boyfriend who’s studying Journalism in Berkeley J-school! So, instead of cooking Chinese food myself, I decided to introduce/rate food that I tried these two days. I arrived in San Francisco on Friday, Oct. 13 at 12 p.m., so the first meal I had was the lunch in Berkeley. My boyfriend led me to the Japanese restaurant called Ippudo. Their ramen is the most famous dish, but I love the chicken nuts that come with the ramen best (it’s set B). By the way, they have the best chopsticks I’ve ever used in restaurants. 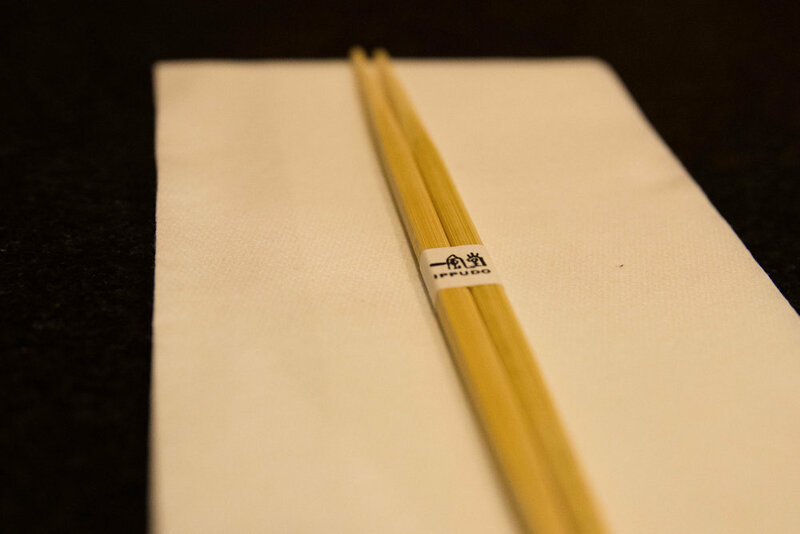 For Asian people who are stick with chopsticks for every meal, the quality of the chopsticks a restaurant provides can directly affect the experience they have in the restaurant. Ippudo is smart, and I’d love to give them an A. For the dinner on Friday, my high school best friend who’s currently attending UC Berkeley led us to a Chinese restaurant called Great China.We tried this dish that I’ve never tried in China before. It’s called and came from the Northern part of China (I’m from south.) This dish is my favorite because the Wasabi is perfectly mixed with the shrimp and everything. We also ordered Tofu and pork, and they’re fairly well done but did not surprise me. So, I’d love to give Great China a B+. On Saturday, we took the Bart and traveled to San Francisco. I did some research and found this restaurant called R&G Lounge. We ordered their most famous dish: Live Crab with Salt&Pepper. 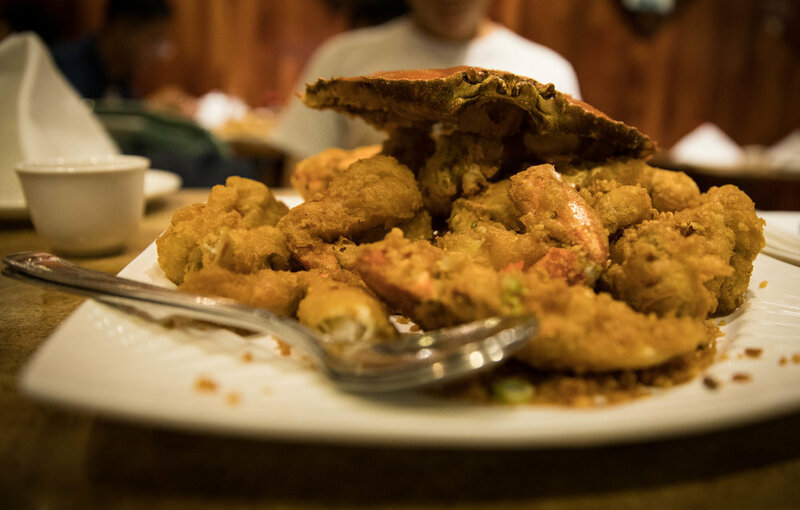 It’s the way Guangdong people cook crabs: they mix salt, peppers powder and sweet potato powder with a little water, and they stain the crab with the mix then deep-fry them. It’s delicious, but a whole crab for two people is a lot, and it costs $47 for a crab. So, I would recommend getting half a crab for one-two people. The last meal I had in California was in a Japanese restaurant called Ippuku. They are so popular that we have to wait in the line from 8:45 p.m. to 9:30. There are the best! I would definitely have them again if I come back to Berkeley. (The restaurant does not allow taking photos, and they prefer you to switch off your cell-phone. It’s not mandatory, but I think their philosophy is that we need to focus more on tasting food and having conversation with our friends rather than taking photos and chatting with other people online.) They are kind of expensive and it’s kind of hard for me to get enough food with my budget. So I would recommend going there at maybe 9:30 p.m. with your best friend: have a nice conversation with some wine, taste some barbecue but don’t expect to get full there after a tiring day. I would love to give them an A-. 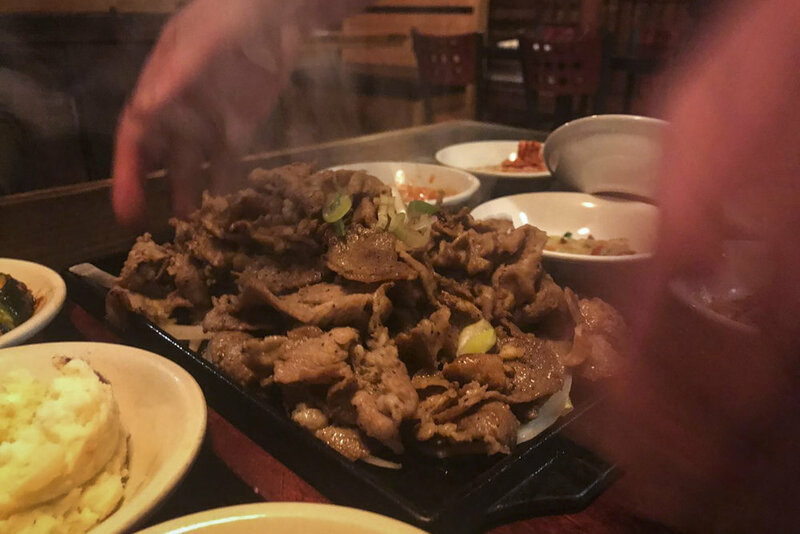 I would love to hear your experience with food in California if you’d like to share. Comment or email me, please! How do people in China cook eggplant? Fry it? Cook it in the soup? My family fry it, deep-fry it, and they sometimes cook it in the soup. However, my favorite eggplant is in the barbecue restaurant on the corner outside of my high school in Quanzhou. A couple of months ago, I found how to cook eggplant using a microwave and have the same barbecue flavor. And it only take seven minutes! First of all, get a eggplant:) Wash it but don't cut it. Put the whole eggplant into the microwave. Click 3 for three minutes. In three minutes, we can make the sauce. Cut the garlics and add soy sauce on them. Take out the eggplant. Cut it into halves. Spread the sauce on the eggplant. Put it into the microwave and cook it for another four minutes. Seven-minute BBQ eggplant is done! I used the sole fish I got from Walmart, and it's about $11 for 2 pounds. This dish takes about 15 minutes to prepare the fish and cook it with garlics, mushrooms and tomatoes. First of all, unfrozen the fish and slice it into thin pieces. Add some black pepper and salt. Add some sweet potato flour(which can be found in Asian market,) so the fish would taste more tender. Cut garlics, mushrooms and tomatoes. Turn on the fire, have some oil on the pot and fry the garlics. When you smell the garlic, it's time to add the tomatoes. Fry the tomatoes for 1-2 minutes, and then add the mushrooms. 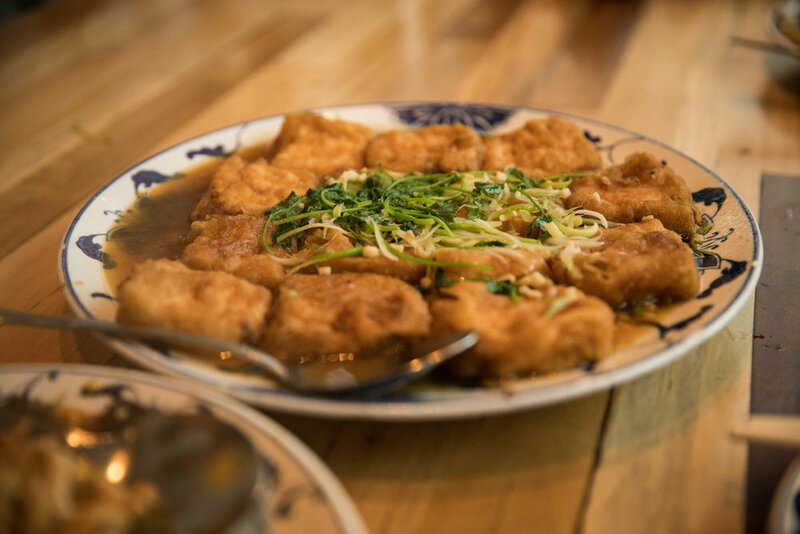 If you Google "Fujian cuisine," the Wikipedia would tell you that Fujian cuisine contains soups, soupy dishes and stews. It would also tell you that there is a saying in Fujian, "it's unacceptable for a meal to not have a soup." Not to say the Wikipedia is always accountable, but it's accurate this time. So, I am introducing a soup that I always cook in Columbia in this blog. It's called the pork bone soup. 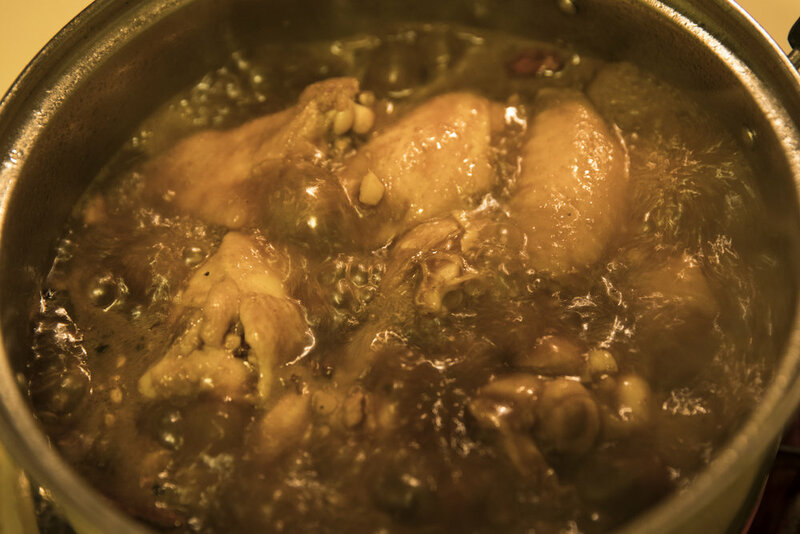 Although Fujian-style soup is slow-cooked, the cooking process is usually not complicated. Get the pork bone, the corn and the carrot from Walmart. Clean the cooked pork bones. Cook the pork bones with hot water this time. Add the red peppercorns and black vinegar. Add the corn and carrots into the soup. Cook the soup for 30-40 minutes. And use the time to cook another dish, for example, the fish tofu with the tomatoes and mushroom. After 30 minutes, the meal is ready! Lao Li became the owner of U Knead Sweets a few months ago after the Korean couple has been operating the cake business for about 20 years. Lao Li is from Henan, China, and he has been selling noodles at his house in Columbia, Missouri even before he brought U Knead Sweets. This week, Lao Li brings in a new kind of noodles called spicy oil noodles to U Knead Sweets for Columbia residents to try. 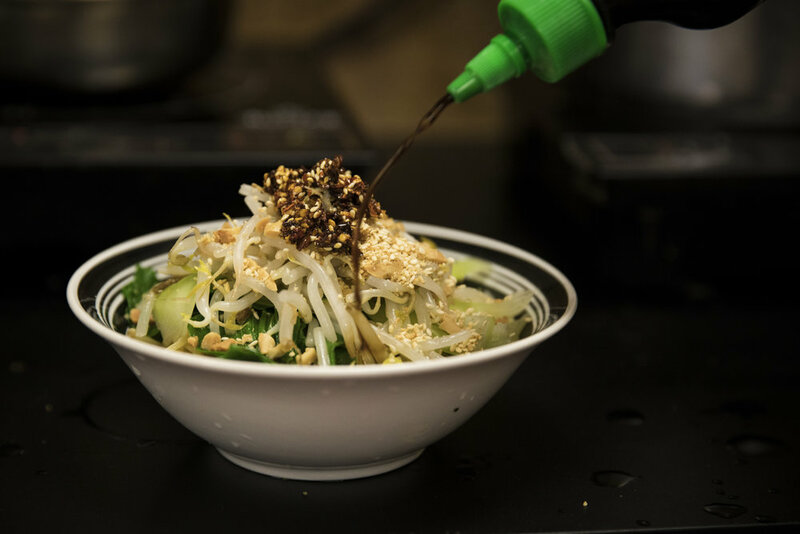 The spicy oil noodles are special because of the boiled oil on the surface of the noodles and flavors. First of all, cook the noodles with boiled water. Put the noodles in a bowl and pour out the water. Some vegetables on the top of the noodles, and add some peanuts on the top of the vegetables. Add some sesame on the top of the peanuts. Add the spicy sauce called Lan Ganma chilli pastegarlic powder and chilli paste. Sprinkle the soy sauce on the top of the vegetables. 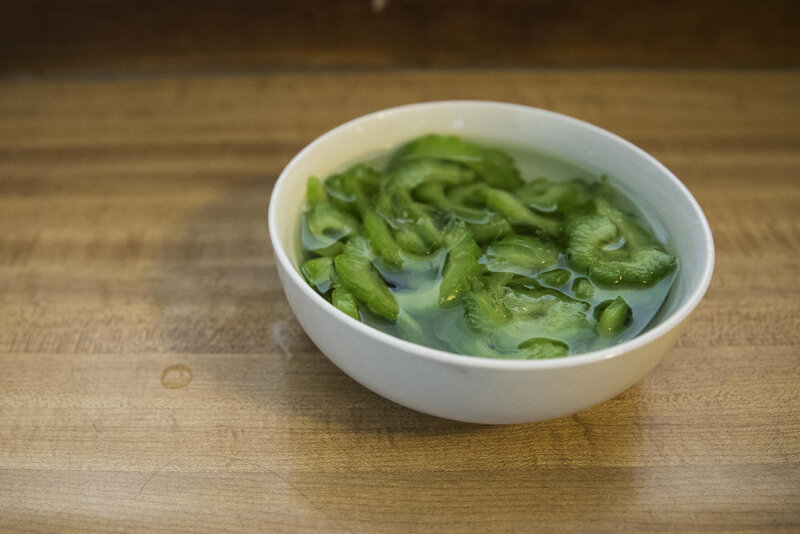 After sprinkling the soy sauce, add some white vinegar. Add some Wuxiang powder over everything. Last but not least! 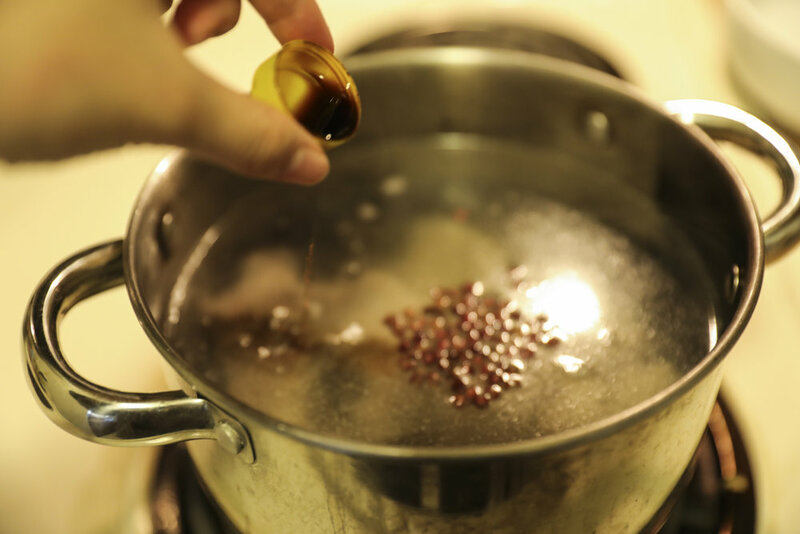 Cook some oil(oil only), use a thermograph to test the temperature and make sure it's almost as hot as the boiled water. 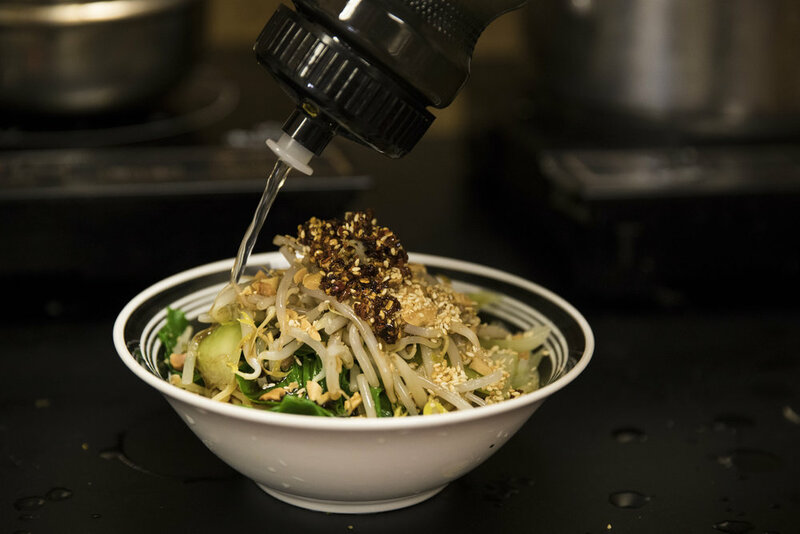 Sprinkle the boiled oil on the top of noodles, vegetables and flavors so they will be heated and mixed together to add flavors to the noodles.